Our task force is an expert at judging the available floor space and coordinating it with your architectural plans to help you design and include interactivity across the designs. We render and model your architectural floor plan designs with high precision details of space occupancy, by the smallest property incorporated. 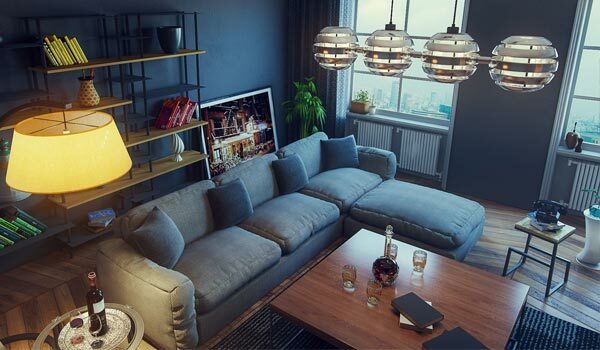 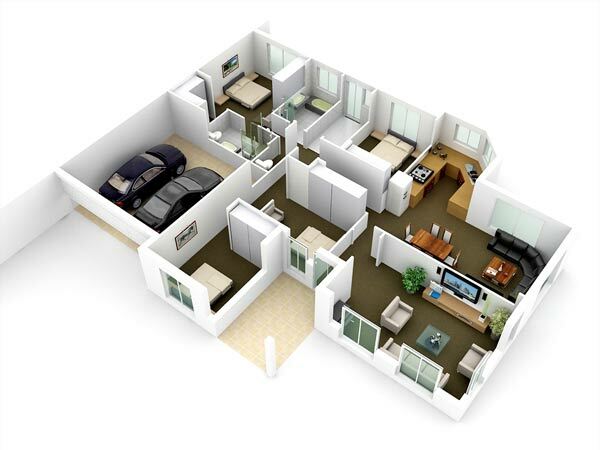 Our 3D artists and architects develop 3D floor plan models with interior properties such as windows, furniture, bedroom furniture, kitchen properties, shelving, etc. 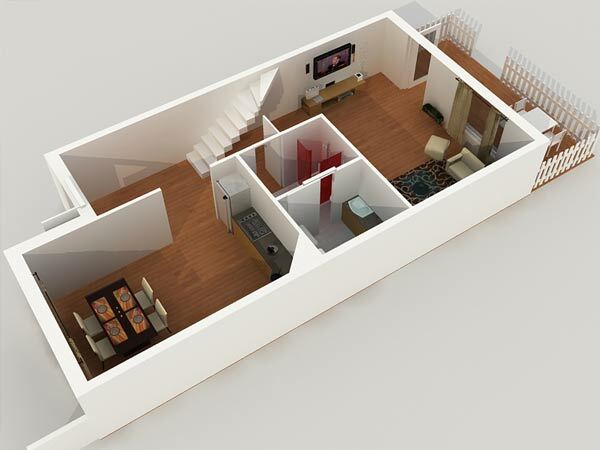 across the floor plan. 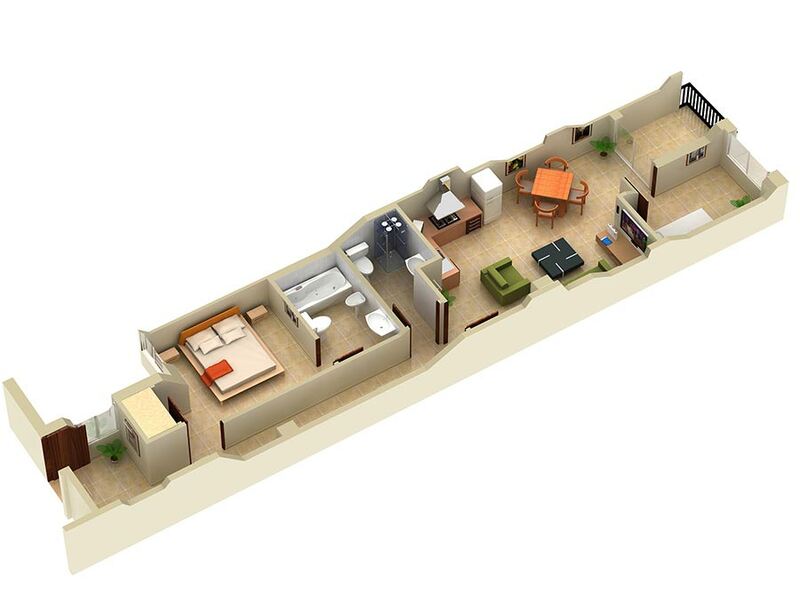 Our 3D artists develop enhanced 3D floor plan rendering to help architects gain insights and plan the area efficiently. 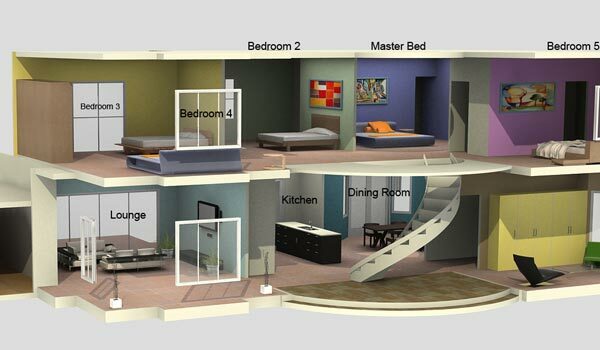 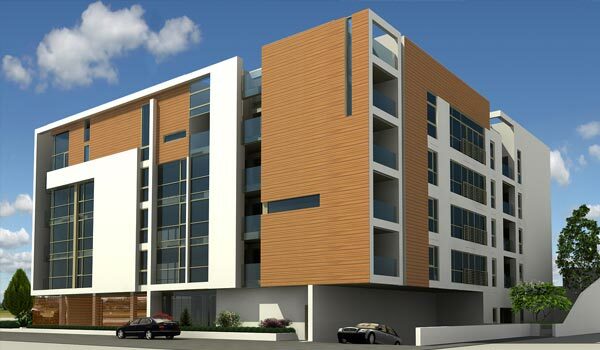 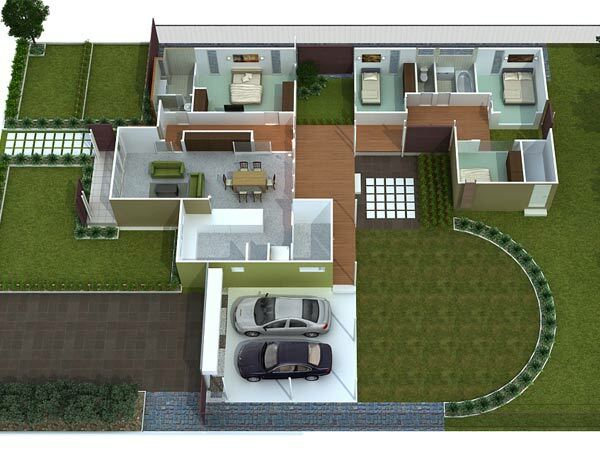 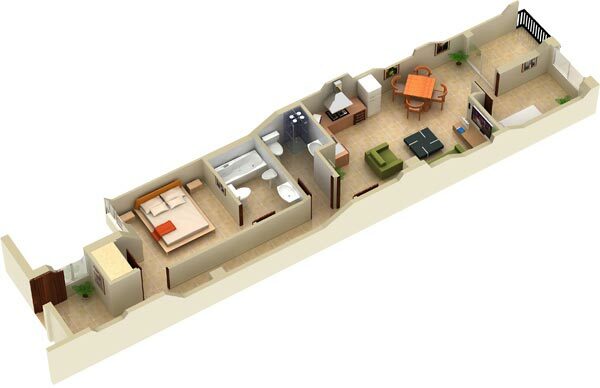 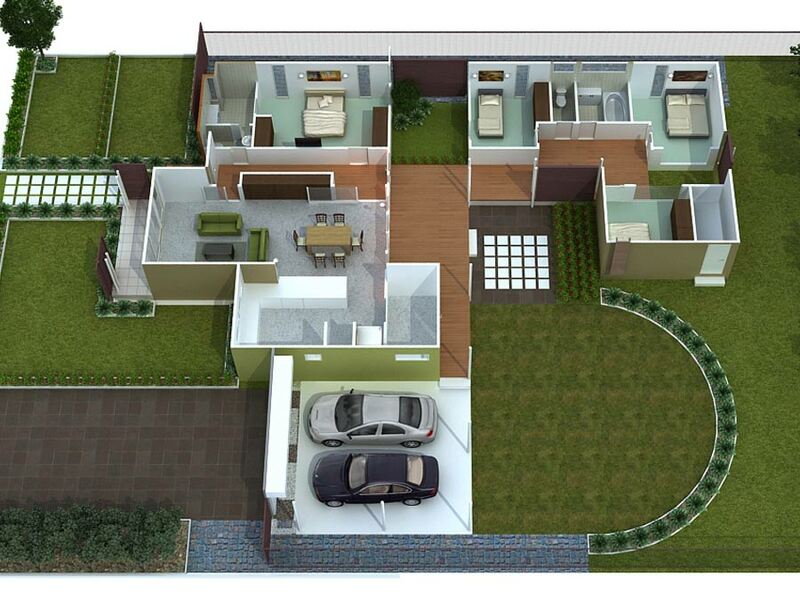 Our 3D floor plan rendering services best suit for offices, residential floor plans, shops, etc. 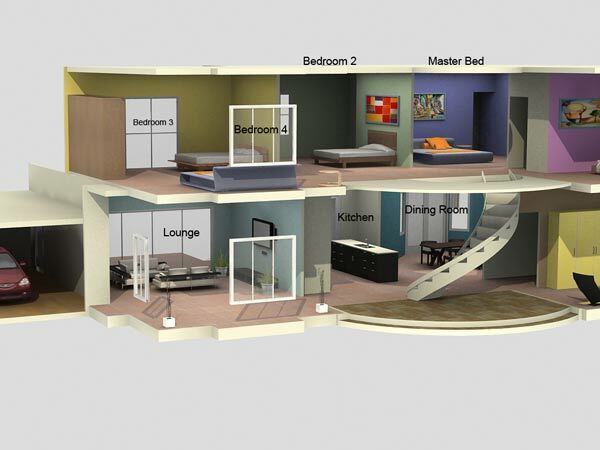 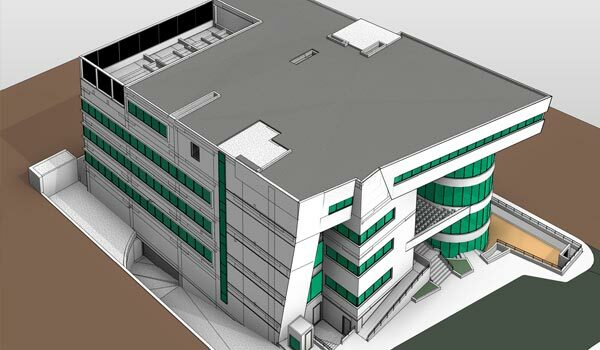 to bring high quality 3D solutions to project stakeholders.